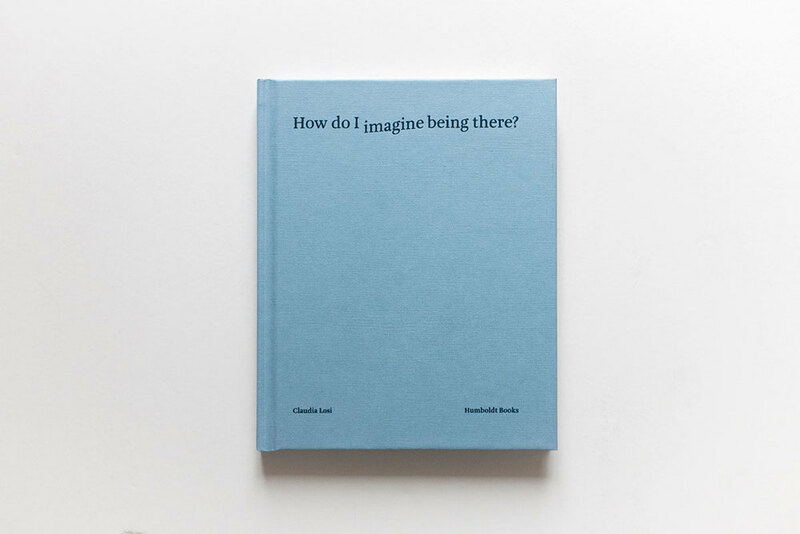 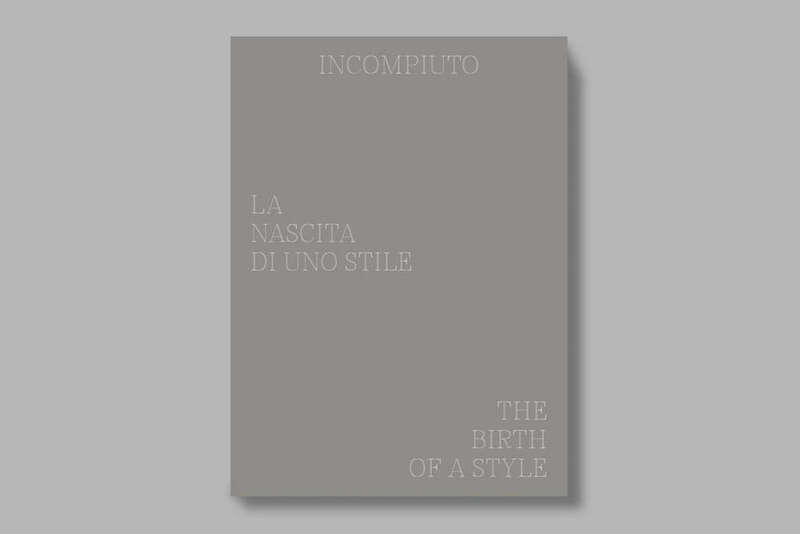 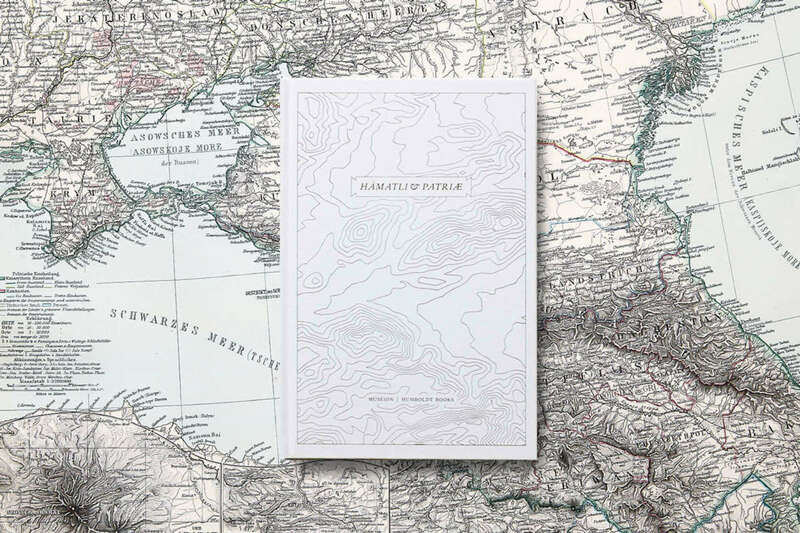 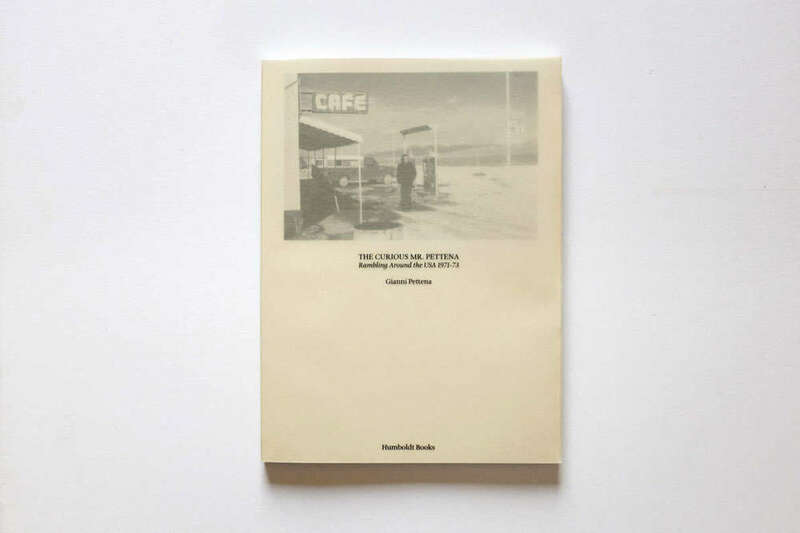 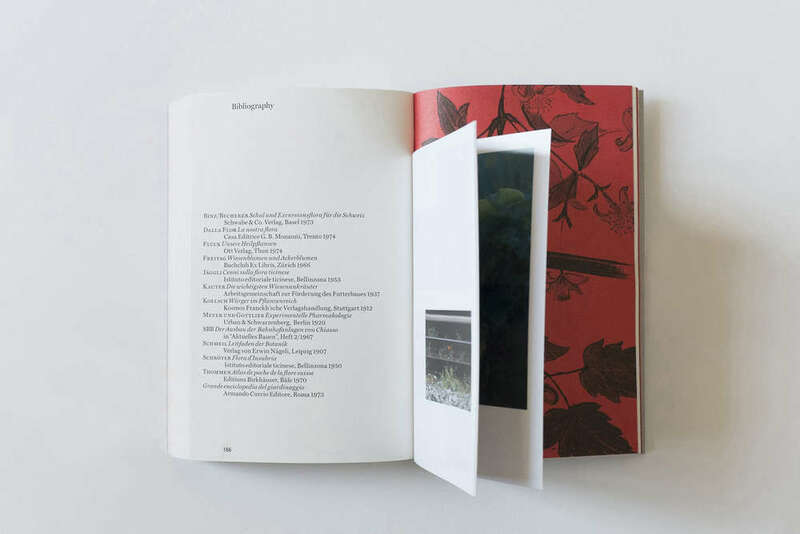 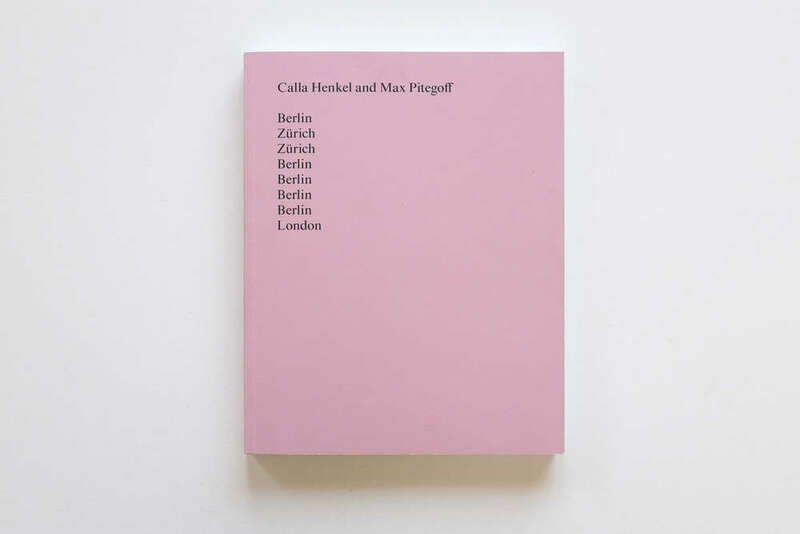 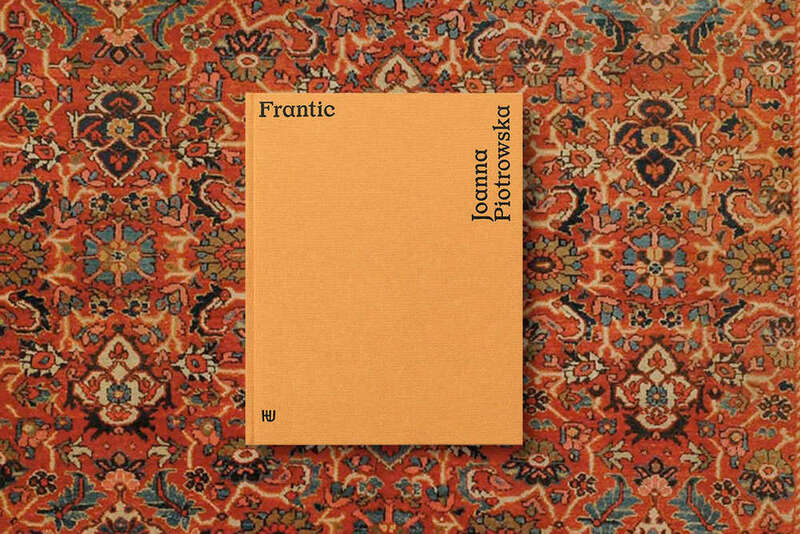 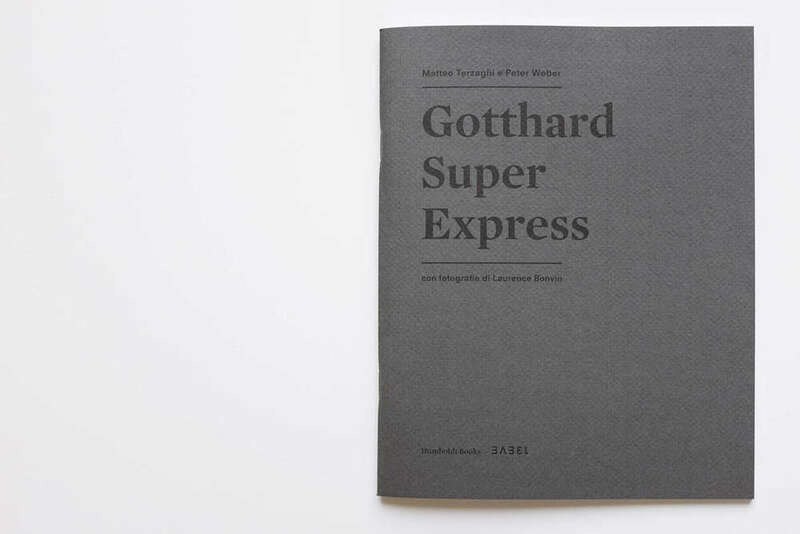 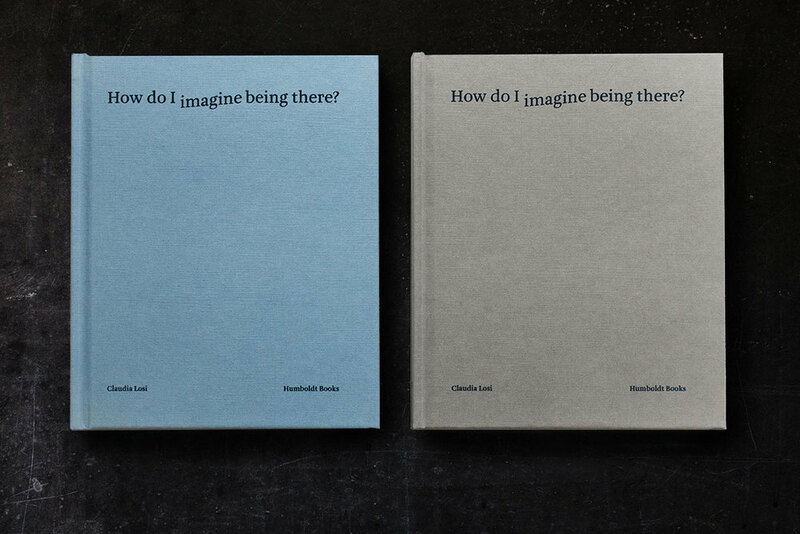 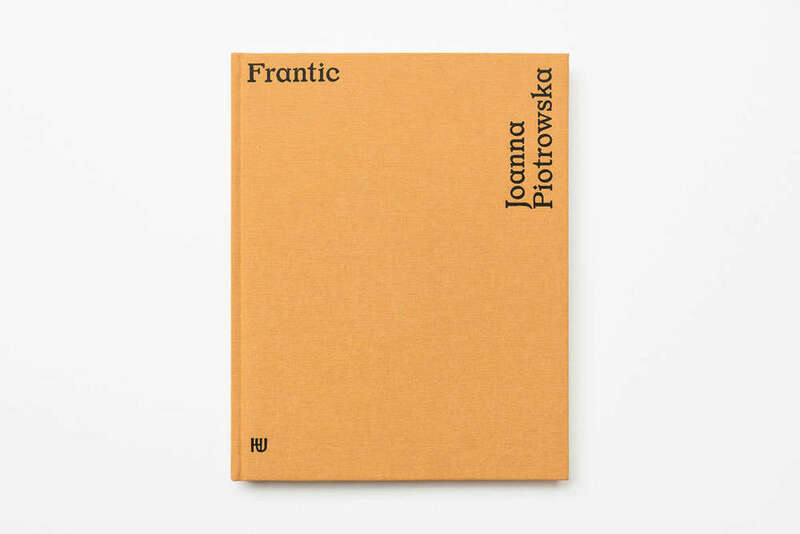 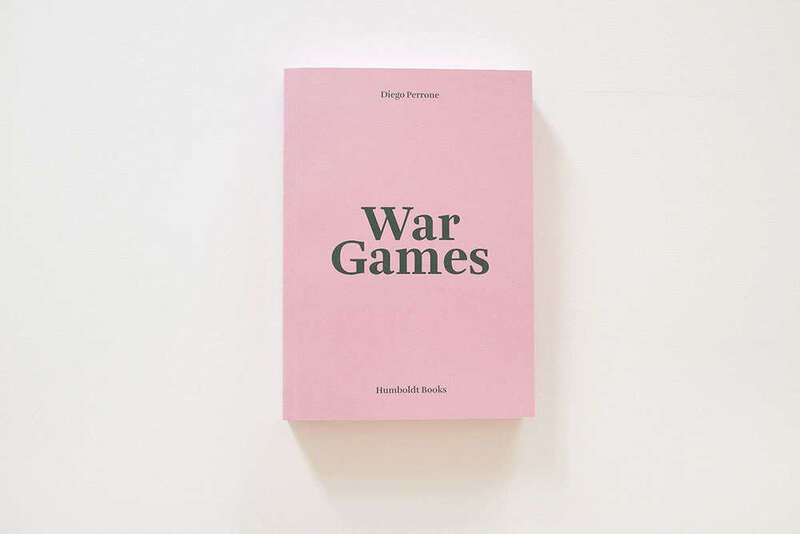 English, Paperback, 168 pages, 17 x 11 cm + 12 pages, 9 x 14 cm + 1 booklet, 38,8 x 17 cm, co-publisher Florette, 2015. 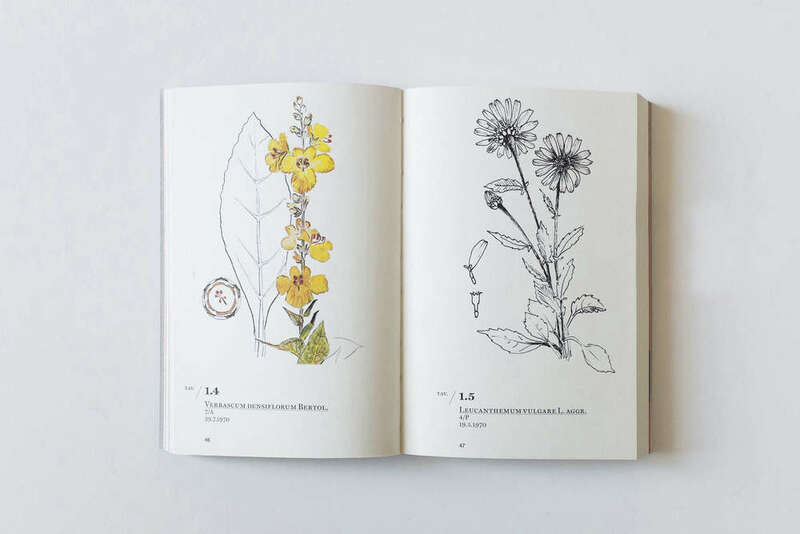 Schick devoted a decade of his life (1969-1978) to observing, classifying and illustrating the wild vegetation that infests the grounds of the international railway marshalling yard in Chiasso. 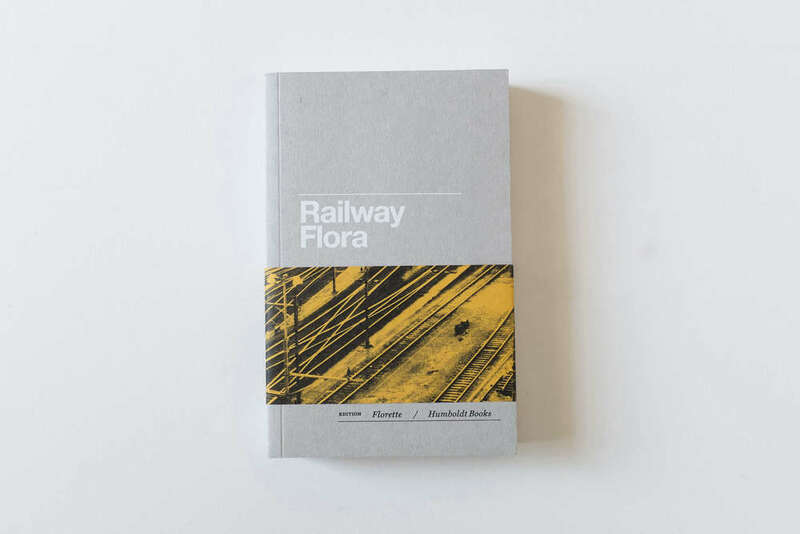 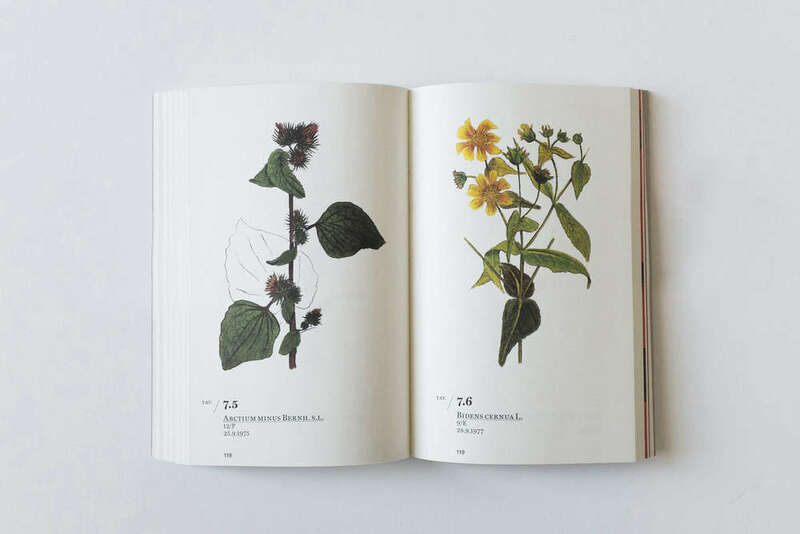 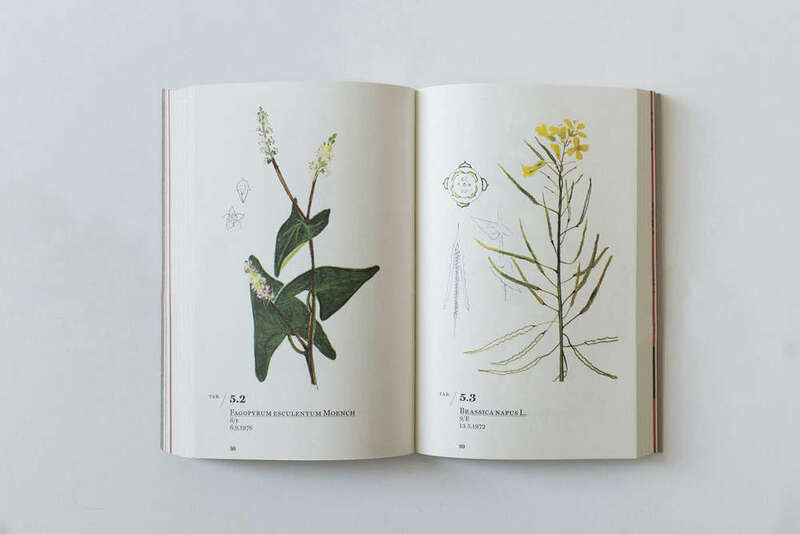 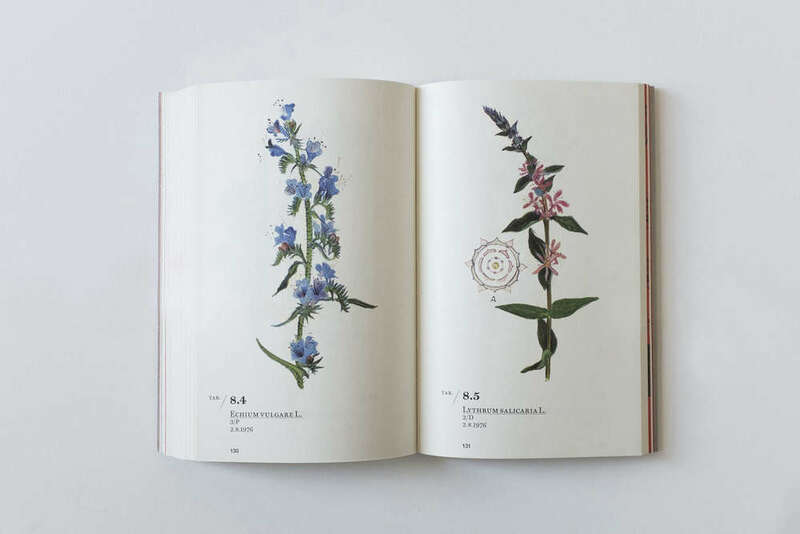 First published in 1980, Railway Flora has maintained all its original charm. 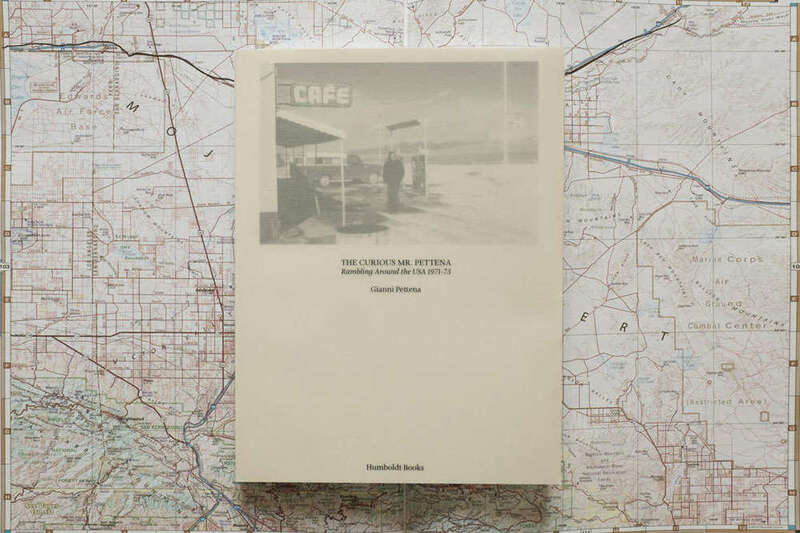 Its bond with the territory and with the history of one of the symbols of its economic development, the painstaking research of an all but common man and his scrutiny of the complex relationship between human beings and their environment offer a testimony which remains as intriguing as it ever was. 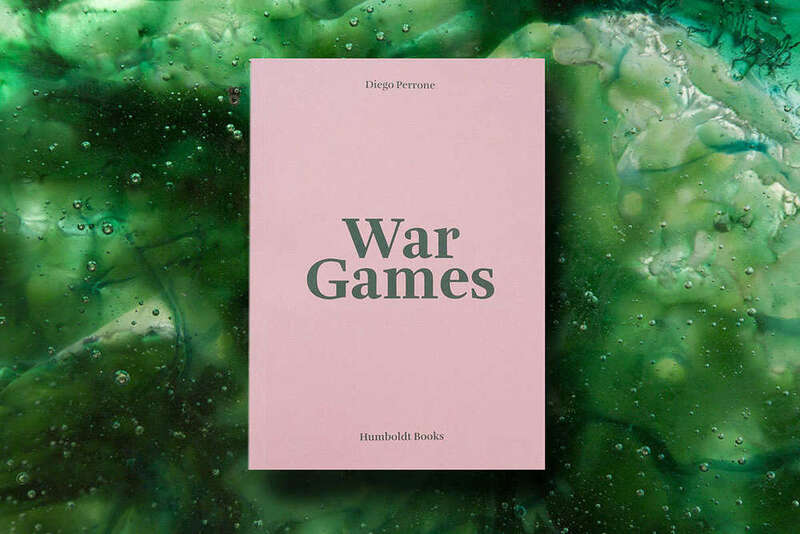 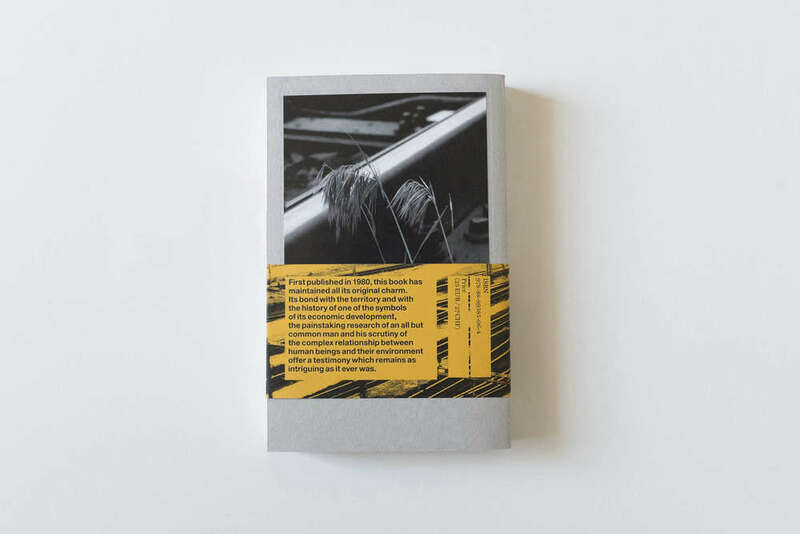 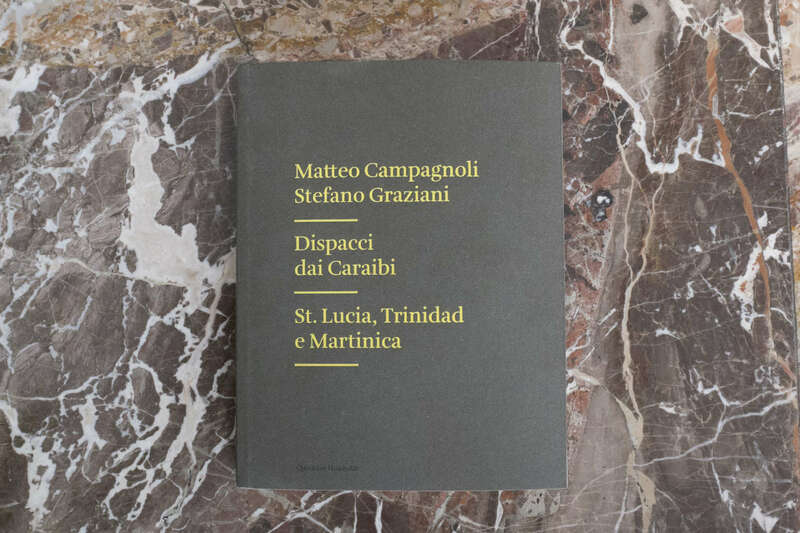 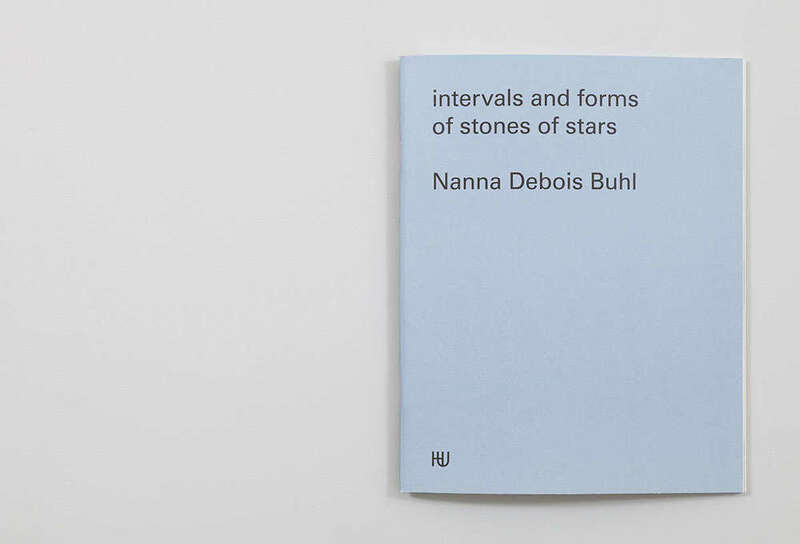 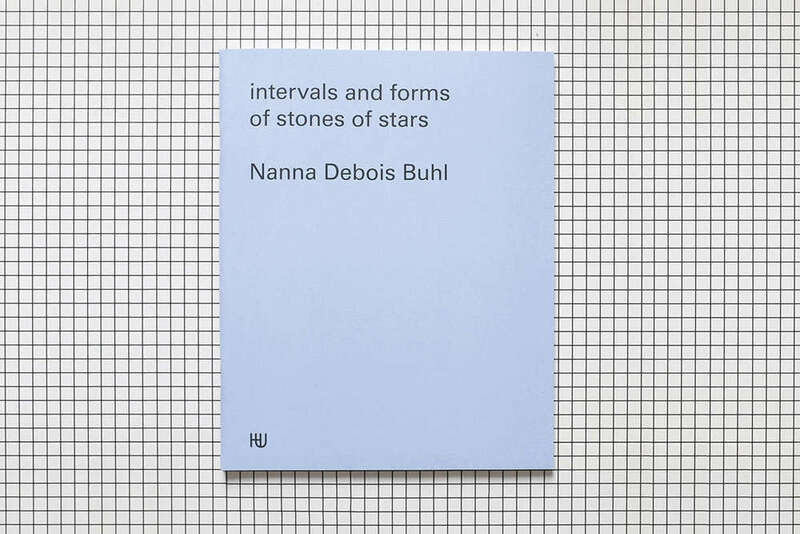 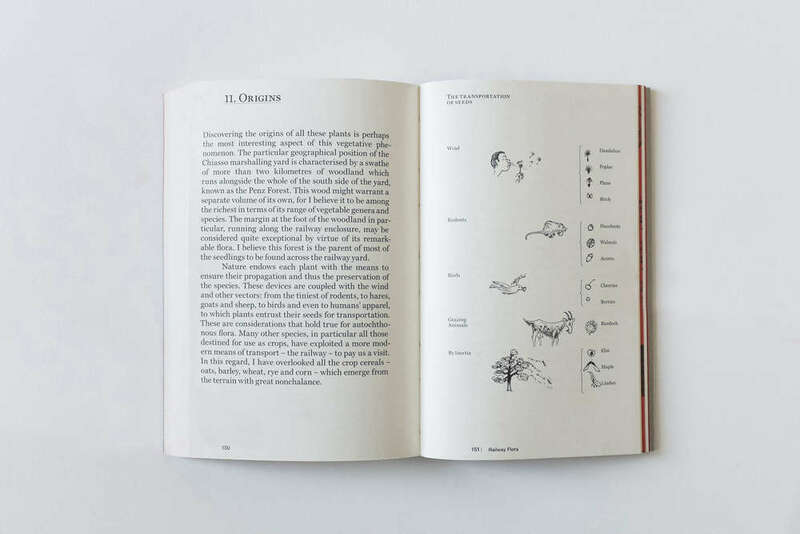 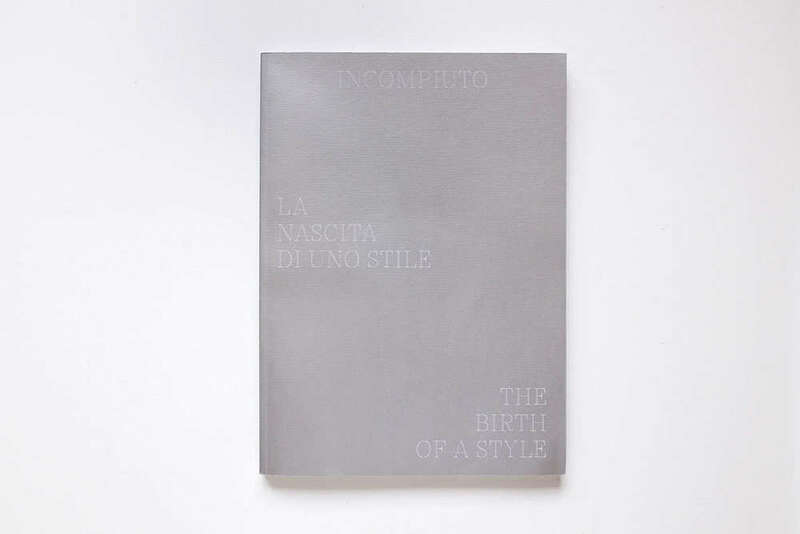 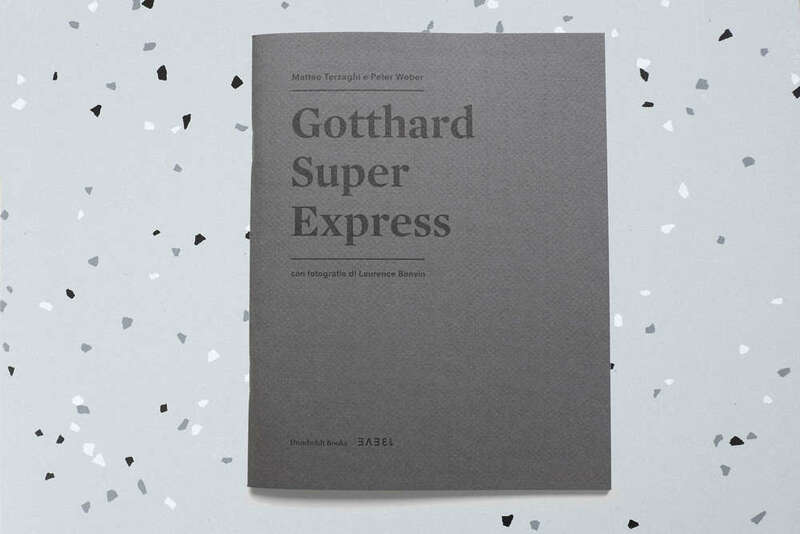 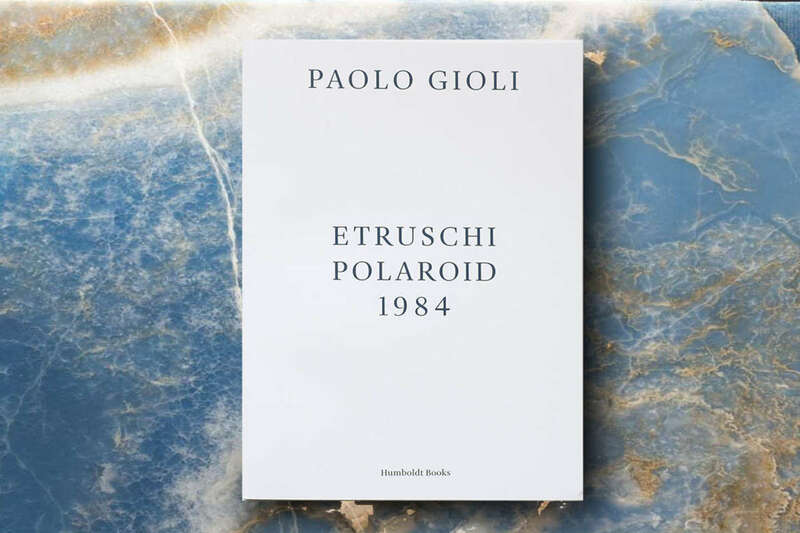 The new edition features writings and original illustrations by the author, as well as scientific updates by Nicola Schoenenberger and a literary contribution by the poet Fabio Pusterla.